lumpy darkness: primary mirror done! 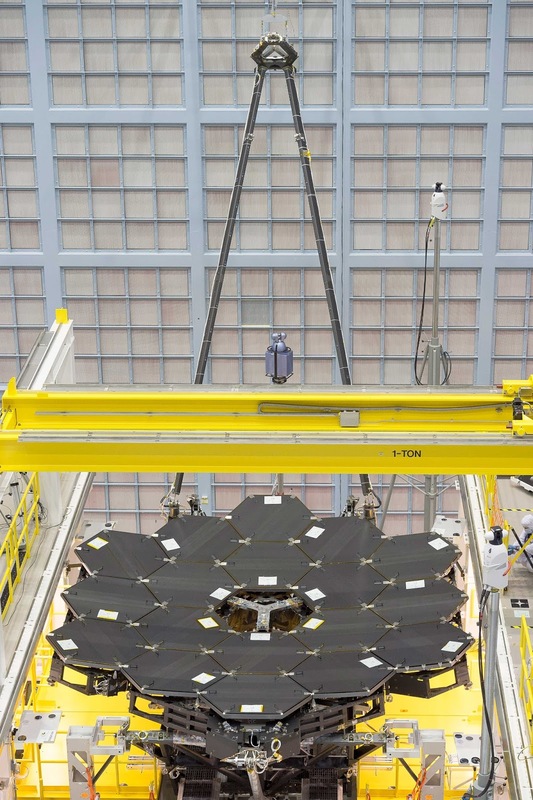 The James Webb Space Telescope primary mirror assembly is complete! A robot placed the final compound mirror segment. 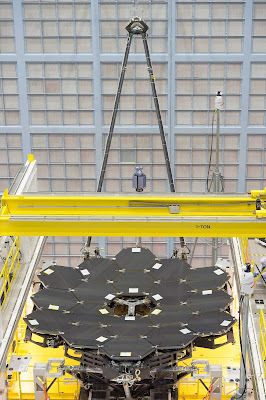 The completion of the primary mirror is a significant milestone. It will be launched in 2018.